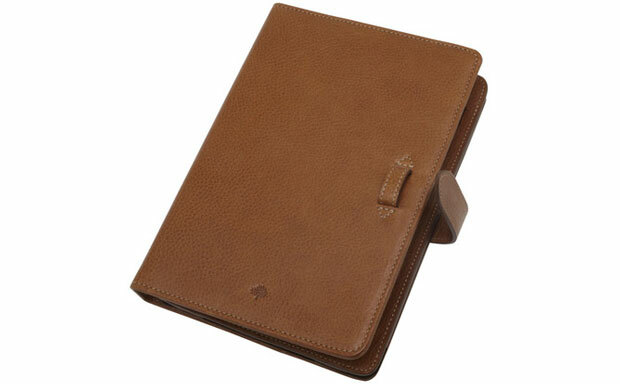 Mulberry didn’t put a lot of extra thought into naming their latest folio tablet case – iPad Mini Case. However, the folio came out not only beautiful, but also durable and functional. Crafted from genuine leather, the case delivers classic stunning looks and decent impact protection. 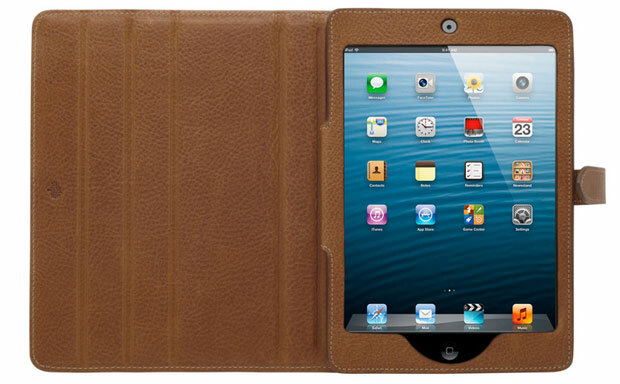 The soft brushed-leather interior lining shields the tablet’s screen from scratches and smudges. 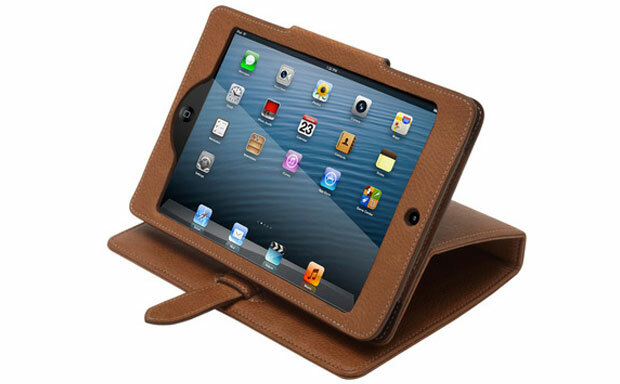 A subtle flap lock keeps the case secured when the tablet is not in use.